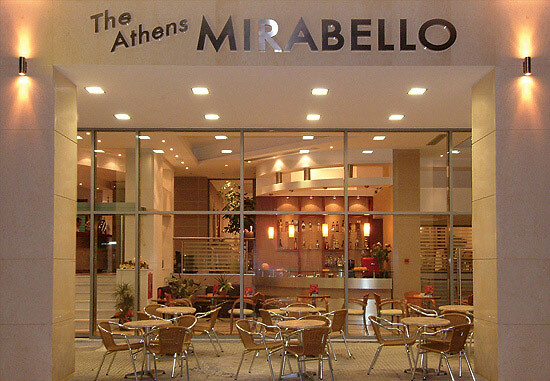 On a quiet pedestrian street in the centre of Athens, in the Omonoia square area, and in small distance from the harbor of Piraeus and the Airport, the Athens Mirabello is the ideal location for the visitor or the business traveler. 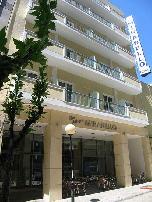 After a complete renovation in 2004, the Athens Mirabello presents his renewed personality, as one of the new luxurious City Hotel's in Athens. The discreet luxury of its spaces, in a harmonious combination with the warm atmosphere and the high quality services, offers a unique experience of distinguished hospitality, ideal for vacations or business travels. 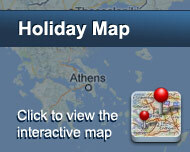 After one has experienced truly superb service, it is difficult to accept less. Είστε ιδιοκτήτης ή διευθυντής στο MIRABELLO HOTEL; Εγγραφείτε τώρα για δωρεάν εργαλεία, που μπορείτε να χρησιμοποιήσετε για να βελτιώσετε την καταχώρησή σας και να συνδέσετε την ιστοσελίδα σας και το σύστημα κρατήσεών σας.